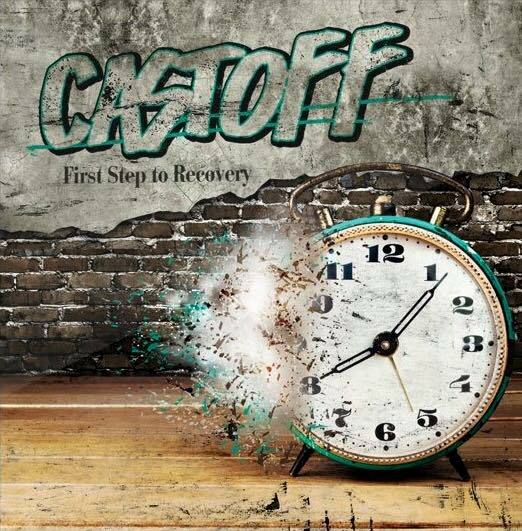 Castoff “First Step To Recovery” pre-orders are up! If you’d live in Southern-California and just can’t get enough of fast melodic punk rock with shredding riffs and technical highlights, well, chances are Castoff would be your favorite band! “First Step To Recovery” is the band’s brand new full-length album released on Morning Wood Records in Europe and Bird Attack Records in the United States. As of today, CD pre-orders are availlable in the webstore! Packages will ship out on February 24th.